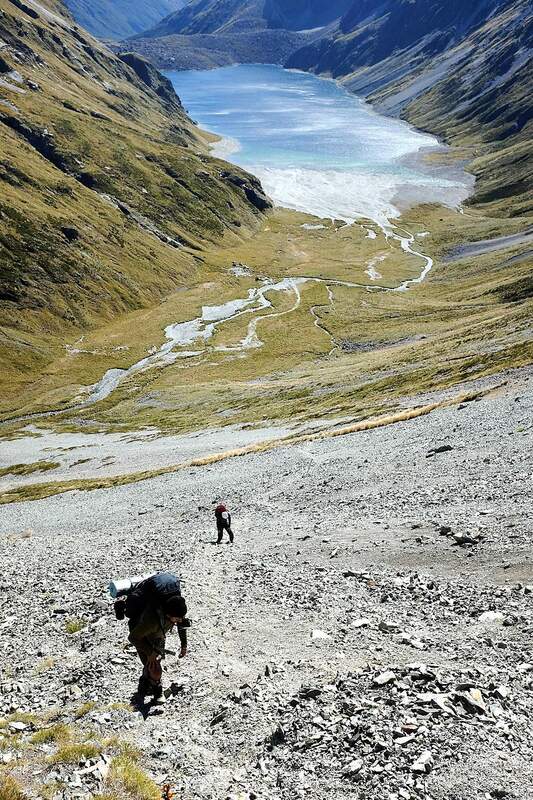 The Te Araroa trail in New Zealand offers a little bit of everything, including, of course, alpine trekking. This is Waiau Pass, in the Nelson-Marlborough region. 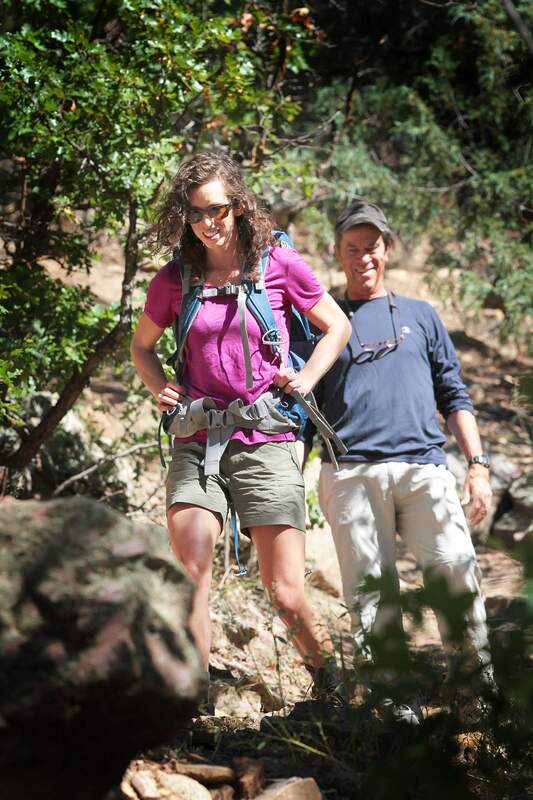 Margaret Hedderman of Durango, along with her father, Bobby Hedderman, plans to begin the long trek Nov. 3. Margaret Hedderman has pursued her dream of trekking the new 1,800-mile Te Araroa trail in New Zealand for four years. This year, things fell into place, including her father, Bobby Hedderman, agreeing to join her on the adventure. They’ll begin in early November. 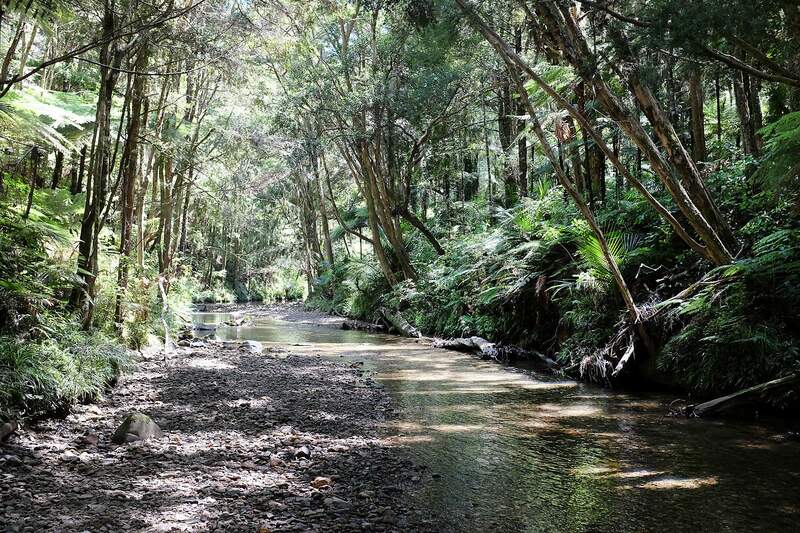 Water crossings, such as the Papakauri Stream in the Northland region, are among the obstacles on the 1,800-mile-long Te Araroa trail. Sometimes, an idea invades your brain and won't leave you alone. The 1,800-mile hiking track – officially dedicated less than three years ago – connects the tippy-top of New Zealand's North Island to the bottom of the less-inhabited South Island. She was rooting around because some friends of hers were planning a trip to Kiwi country, and Hedderman was jealous – she'd been angling to go there since high school. The thought of spending months exploring the New Zealand backcountry badgered her incessantly and, she admits by osmosis, pestered those around her as well. “I haven't been able to stop thinking about it,” the 28-year-old said. She tried to talk others into going, and even created a website to make sure the idea stayed alive. With a growing number of sponsors, including the foundation that created the trail, the budding travel writer and multimedia journalist is making her dream happen. She plans a Nov. 3 start in Cape Reinga, the northern trailhead. She estimates a five-month journey to the finish in Bluff on the South Island. She won't be alone. Her father, whose first-ever actual sleep-on-the-ground, pack-in-your-stuff backpack trip was this summer, has agreed to join her. “I was hoping she'd change her mind. That she'd develop some sense,” Bobby Hedderman said during a trip to Durango over the weekend to procure much of his trip gear. He and his wife (Margaret's mother), Leigh, live in Cimarron, in northern New Mexico. For a backcountry adventurer, Te Araroa offers several scintillating challenges. After several decades in the dreaming and planning stages, the track became “official” in December 2011. Like a new pair of boots, it's still being worked in. Hedderman is expecting such difficulties as staying on the trail, finding decent campsites, fording streams and timing low tides. But the challenges are a big part of the story. And the story is what Hedderman is after. “I thought it would be cool to walk and write about it like Bill Bryson,” she said. She'll be cataloging every step of the route, by pen, computer and camera. As a role model, she lists Bryson, whose A Walk in the Woods about the Appalachian Trail and In A Sunburned Country about trekking in Australia became best-selling books. She also will be taking videos, which she plans to relay to an editor in Los Angeles to post on her website. The 2008 graduate of Loyola Marymount University in Los Angeles currently works at Sorrel Sky Gallery. Hedderman has taken what she's learned as the gallery's marketing director and used it in sparking interest and sponsorships for her adventure. One of her key contacts was Backcountry Experience owner Ben Rockis. In April, she asked him for advice in getting sponsors. Rockis said in an interview last week that he was impressed by her commitment, her links to Durango and her writing and marketing plans. Through Rockis' connections, MSR is now providing Hedderman with a tent and Katadyn is providing a water filter, for starters. Backcountry Experience is providing support in exchange for stories it can post on its website. Another key backer is the Te Araroa Trust, the nonprofit that planned, built and maintains the trail, much like the Colorado Trail Foundation looks over the Colorado Trail. For the trust, she plans on doing video segments for each of the 10 trail regions. “Given her experience, (we) felt she would be an excellent 'ambassador' of Te Araroa,” Rob Wakelin, the trust's CEO, wrote in an email. The trust thinks that having an outsider's view will be valuable. Hedderman still has plenty of details to arrange – food drops, chief among them. “The more I plan, the more I realize I have to plan,” she said. It's not exactly like the Rocky Mountains. The terrain varies acutely from island to island, kilometer to kilometer. The North Island has sections of deep brush where the trail can disappear. There are coastal areas where high tides can make the track temporarily impassable. Kayaks are needed – they're available for rent – to cross estuaries. The path goes right through cities at times. It takes about three days, for instance, to pass through Auckland, where 1.4 million of New Zealand's 4.5 million people live. Margaret Hedderman said she's particularly looking forward to the South Island, which is more mountainous. In many places, the trail is more established and goes from hut to hut. There'll be chances to break away from the trail, too. Through connections she has made with regional tourism offices, Hedderman plans to spend some days at a sheep ranch, to swim with dolphins and more. These “peripherals” will highlight ways of life of natives along the route. See, that's what happens when an idea latches onto your brain and won't let go. johnp@durangoherald.com. John Peel writes a weekly human-interest column. This story was changed from its original publication to reflect that Auckland is not New Zealand's capital.